What is an FTP site? FTP is an acronym for File Transfer Protocol. As the name suggests, FTP is used to transfer files between computers on a network. You can use FTP to exchange files between computer accounts, transfer files between an account and a desktop computer, or access online software archives. This is a secure way to upload and download documents between you and AssetBook. We use this site to exchange confidential information with you including uploading daily account maintenance files, client billing files, SEC audit results, etc. Maybe you have a support request where we need to look at certain account numbers. We recommend that you do not send account numbers in an insecure email. You can upload a spreadsheet to the FTP site with those account numbers. To access the FTP site on a Mac use the “Command + K” function. This will open the FTP site and allow you to access or download the files. However, to upload files to the FTP site via a Mac you must install software such as Filezilla or Cyberduck. What are my username and password? Your username and password will be assigned to you once you have access to your database. A member of our team will relay this information to you once it is available. Posted on July 29, 2016 Author AssetBookCategories Did You Know? Classic Users are really just experiencing the tip of the Iceberg. RADAR adds form and function for firms that adopt it. To learn more about the benefits of migrating to RADAR contact a member of our sales team today. Or join us for our annual Power Up Conference in August and see what current RADAR advisors are buzzing about. Check out more in the video below. Good news, most all custodial files are on time this morning! The only files that are running late are Pershing, and we should have those imported by 10 am Eastern time. Check this blog for further updates. Do you have a new employee in your office? Send them to our PowerUp! User Training and Seminar for a hands-on overview of our entire system and a chance to meet our team. Already feel like you know your way around Radar? Our PowerUp! User Training and Seminar is perfect for you too. With breakout sessions, that split the users into beginner and advanced groups, you too have the opportunity to become a power user! You also have the opportunity to network with other users of our system. Learn how they use Radar to improve their operational workflow every day. Posted on June 30, 2016 July 19, 2016 Author AssetBookCategories PowerUp! Announcing our June 2016 Release! We’d like to take a minute to share with you the new features that have been added to InvestorView the past few months. We’ll also talk about what we’re working on next. 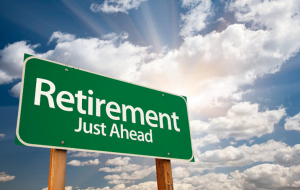 Advisors & Clients have the ability to define, track and manage Goals within InvestorView. Goals can be created as “% Complete” (track a goal against a target value) or “Checklist” (where you define a list of items for completion). Goals can also be linked to your managed assets (portfolio market value or contributions/withdrawals) for auto-tracking of its completion %! We’re already providing dynamic, interactive reporting on the managed wealth side of the house so it made sense to add support for outside held assets AND liabilities (through our Mint.com integration as well as manually entered values) and generate a Net Worth Statement. In addition to the new views, the standard list view has an enhanced detail view that provides a cleaner interface. We’ve also added Messages to Documents (optional; can be enabled in your Configuration Settings) that allow Advisors & Clients to post short Messages regarding documents. These messages can help users (both Advisors & Clients) understand a bit more about the files or provide context to their contents and importance. Get rid of the sticky notes. Now within the application, you can quickly create reminders for you and for your clients. While you’re right there within the Portal, you can now create a reminder for yourself (“Remind me tomorrow that I need to call Fred Smith”) or create a client-facing reminder (“Remind Fred that he needs to bring his signed forms with him to the meeting on Friday”) that helps remind a client of an important task. We appreciate your support & trust! If you assign 3 accounts to the same Fee Account, then all fees, including the one you are debiting from get debited from the Fee Account you’ve assigned. Therefore, the total fee from all 3 accounts get debited from Account 4444441. Don’t forget to assign the account that is paying the fee to itself. Posted on June 17, 2016 June 17, 2016 Author Rob MajorCategories Did You Know? All of us at AssetBook want to wish Candy a long and happy retirement. 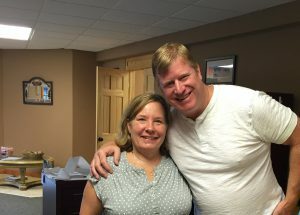 Candy and Rob first started working together in 1991 at Financial Computer Support in Oakland, MD. Since then, they’ve worked together in numerous capacities including her latest position as Reconciliation Coordinator. Her experience and good nature has made her a valuable contributor and resource to our company. We will miss you Candy! 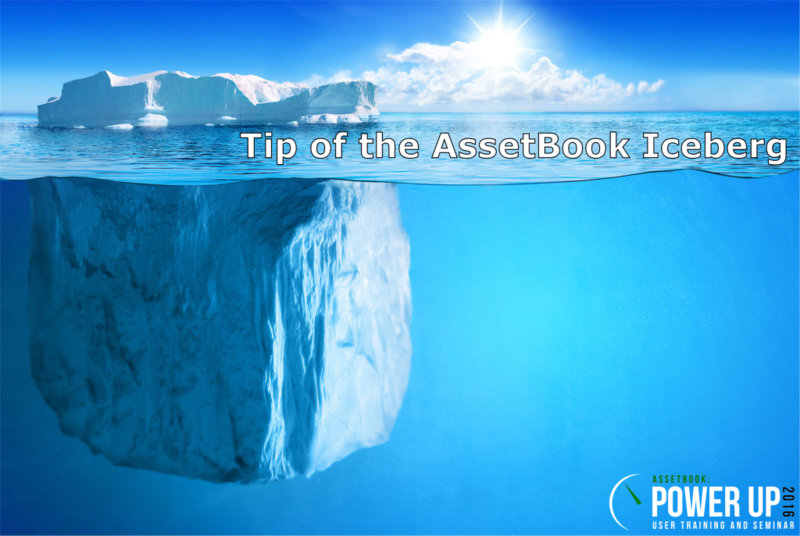 AssetBook will be conducting a quarterly webinar where Rob Major, CEO will discuss recent development, company updates and give you some tips on best practices for the upcoming quarter end. We hope to see you there! Check out this new Radar feature that lets you kick off a report batch, close the browser, and receive a link to the report in your email. Join the AssetBook team, community, and partners at the Rocky Gap Resort and Casino for a three-day training workshop and seminar from August 24th to the 26th, 2016. Spots are filling up quickly, so register now! For more information, sign up here. Posted on June 10, 2016 July 19, 2016 Author AssetBookCategories PowerUp!